Florida Tile is an American based company that offers a wide range of ecologically friendly tile options including glass tile! 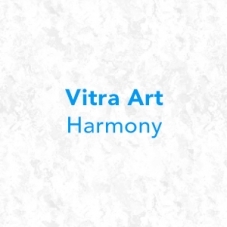 They label their three glass tile collections under the term Vitra Art, and the three available lines to choose from are Harmony, Mosaics, and Tranquil. Glass tile was once reserved for only sophisticated aristocrats and members of the upper class, but now it’s totally available to you, allowing you to rub it in the faces of all of the poor folks of the past! Who needs to be rich when you can have beautiful glass tile to decorate your spaces? This tile is guaranteed to enhance the beauty of any home, and works great for pools too, so now you can even feel all fancy when you’re swimming! There are a variety of colors to choose from, and all of them look absolutely delicious! Don’t eat them though, because I’m pretty sure that that’s going to require a trip to the hospital. I guess what I’m trying to say is that with a look this sleek and attractive, you’re probably going to lick the walls of your home at least once. Glass tiles are a beautiful addition to any space, and are sure to take your home’s style to the next level! That’s right, this gorgeous glass tile by Florida Tile is so good looking that it will even look great when paired with that tacky wizard statue you have in your living room! So what are you waiting for? 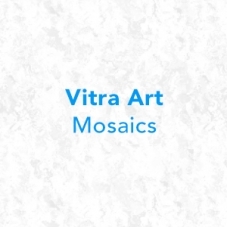 Get some glass tile installed in your home because it’s pretty much your best bet at appearing to be a normal, well-adjusted human being with any sense of style at all!